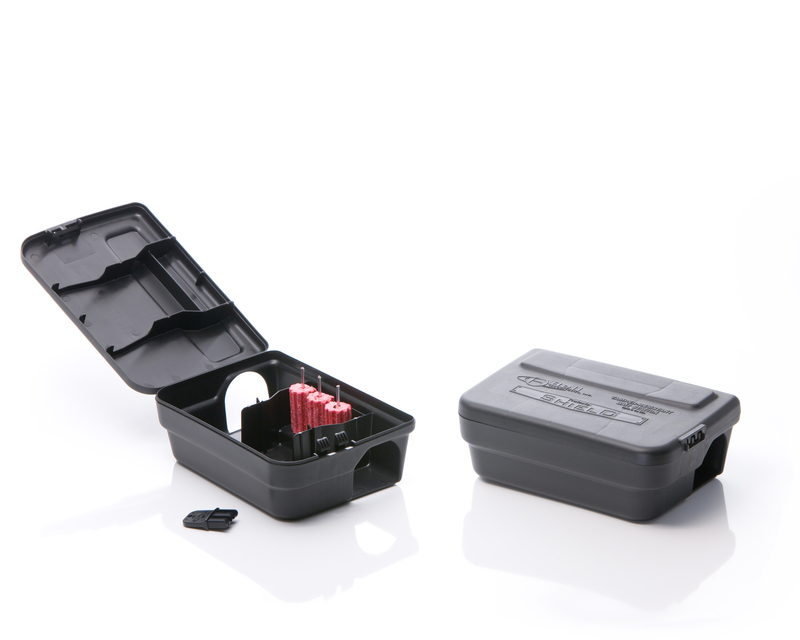 The Protecta Shield is the latest in the range of professional rodent bait stations from Bell Laboratories. 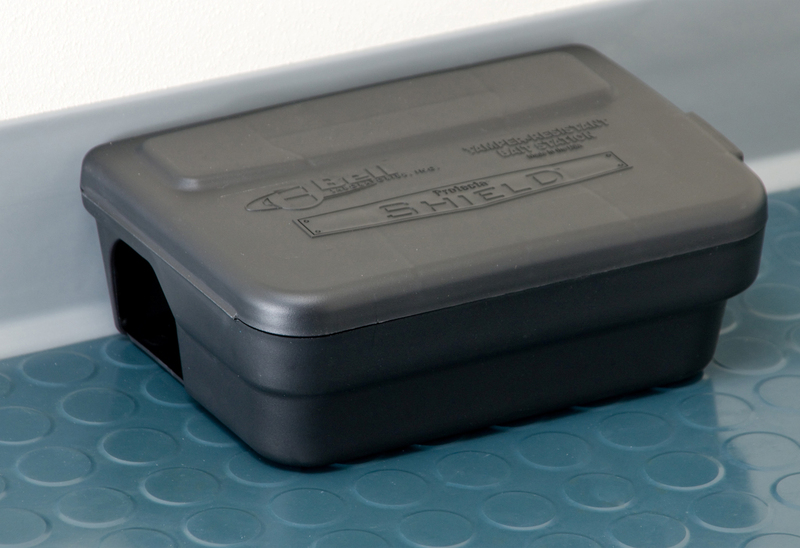 The Shield is designed to be a hard working, efficient bait station that is very price competitive. 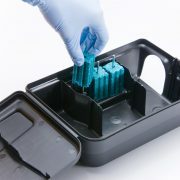 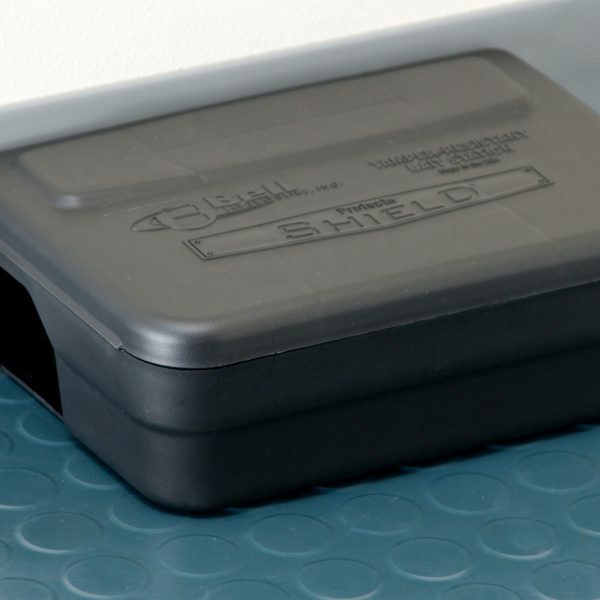 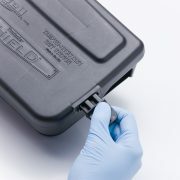 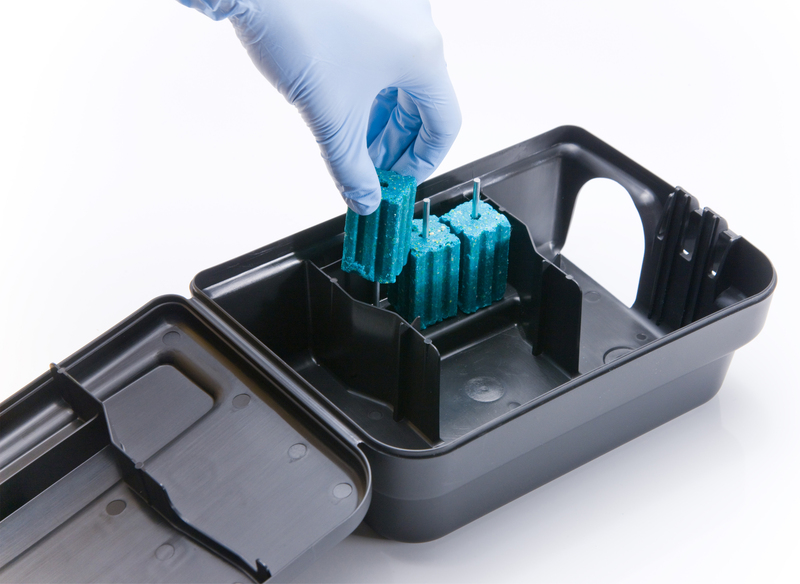 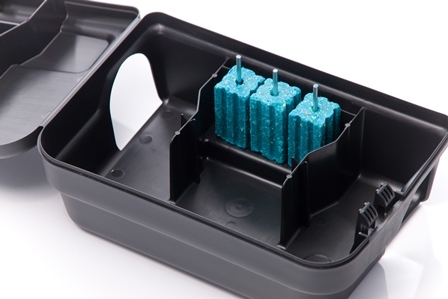 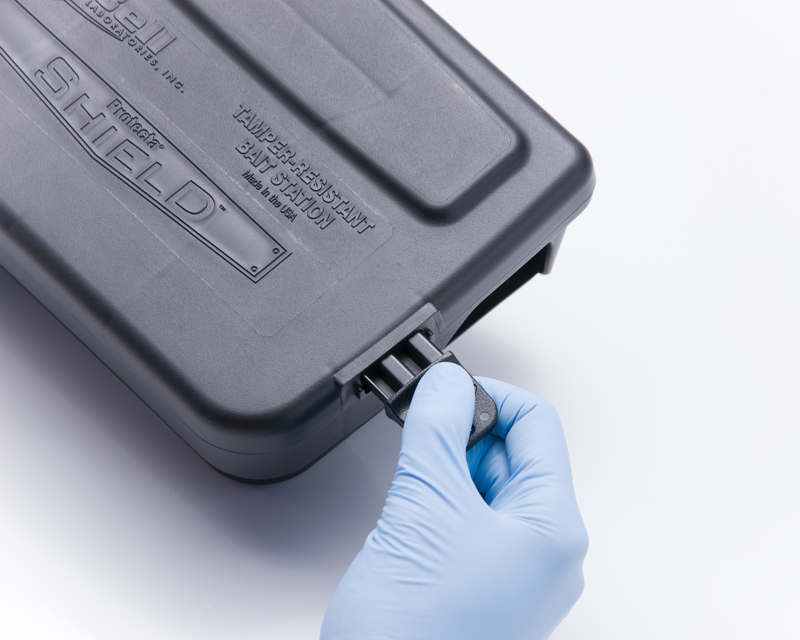 Ideal for use in both domestic and commercial accounts, the Shield is set to become the bait station of choice for many rodent baiting programs.